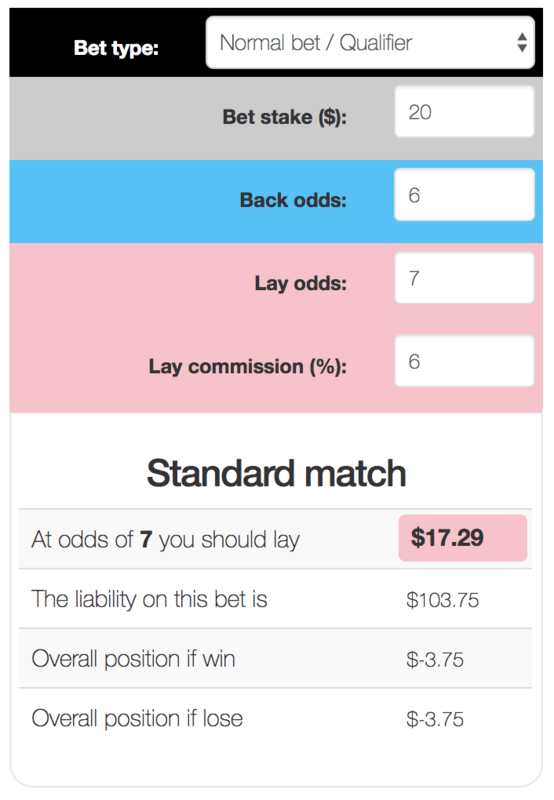 Place a bet, get a free bet' promotions can produce +EV. And we can guarantee profit using the same back/lay method we use for sign up bonuses. 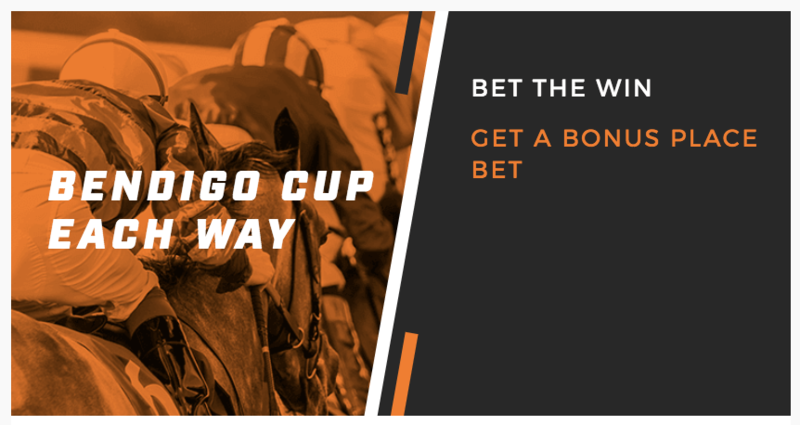 The terms state "This Wednesday, back a runner for the win at fixed odds at the Bendigo Cup and get your stake matched with a bonus place bet! 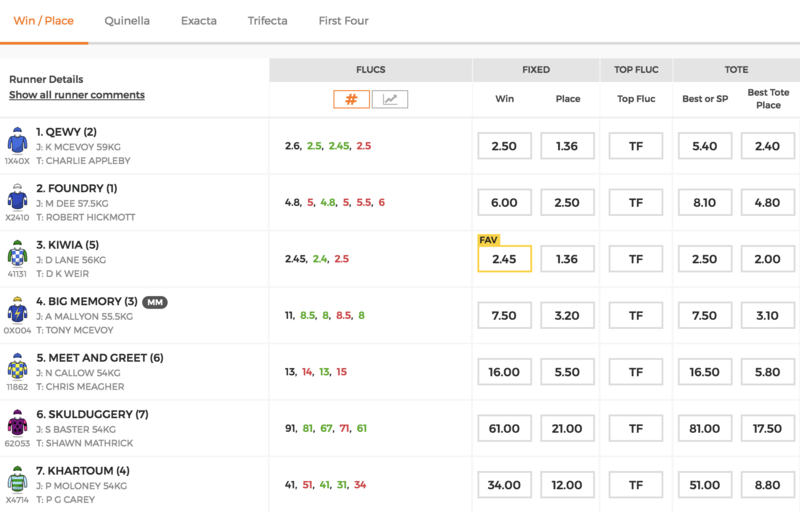 Max bonus bet $20"
Placing a $20 bet on Foundry in the Bendigo Cup would entitle you to a free bet on the place market which Neds kindly place automatically for you. If you were to bet on another horse the EV would be different. It’s therefore important to maximise your value by selecting the most profitable selection. The Bonus Money Pro service offers a community where by you can get help in selecting the bets that produce the most EV.